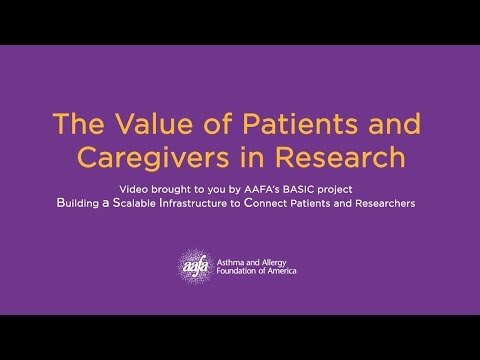 Founded in 1953, the Asthma and Allergy Foundation of America is the oldest and largest nonprofit patient organization for people with asthma and allergic diseases. 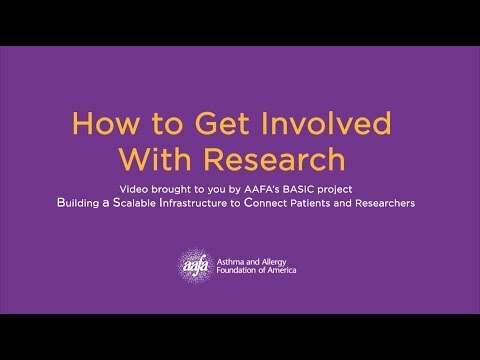 It is dedicated to improving the quality of life for people with asthma, allergies and related conditions through education, support, advocacy and research. Their mission is to help those living with these chronic diseases live life without limits. 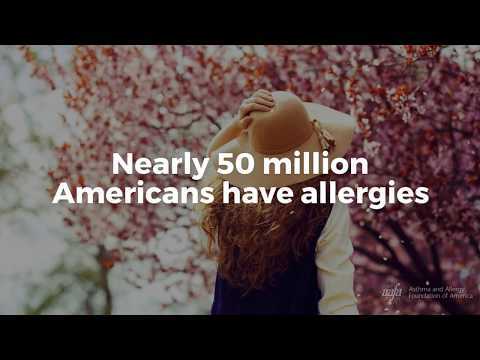 Food Allergy Research Survey – Recruiting Now!